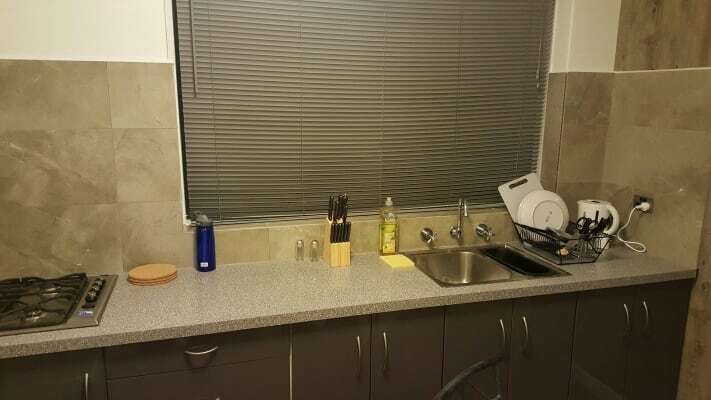 One fully furnished double room is available in a three bedroom apartment in Prahran. Very quiet place at the end of the block. Flexible stay – preferably long term but can be negotiated. 2 weeks move out notice required. 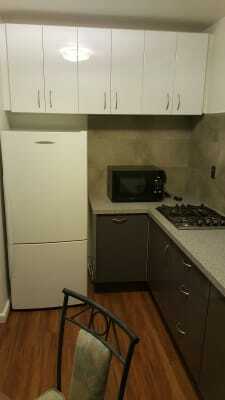 The place has recently been fully renovated so everything is brand new including the appliances. 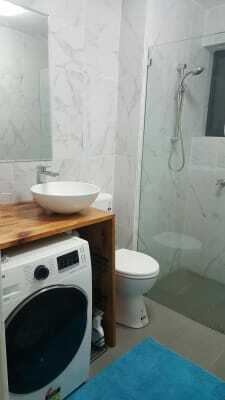 There is one bathroom to share with walk in shower and a brand new Samsung washer/drier. 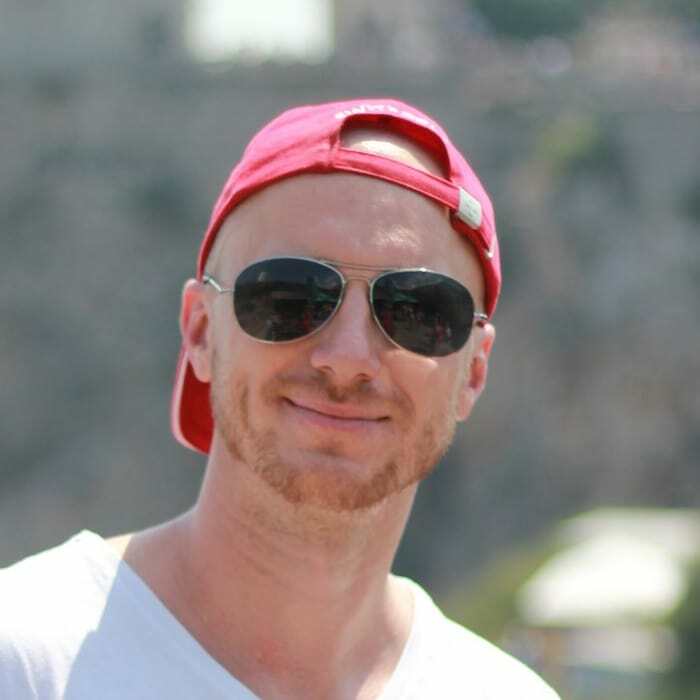 Double bed with bed linen, wall heater, study/computer table, office chair, armchair, unlimited WIFI internet (ultra-fast copper not a cheap ADSL), wardrobe etc. 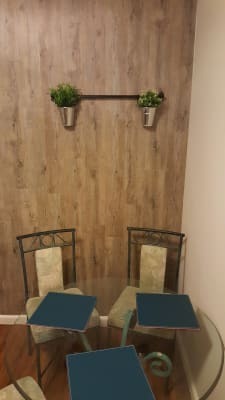 Ideal for students, professionals, backpackers and anyone who is looking for a quiet clean place to call home. Inspections can be organised after 6pm every day and any time during weekends. The bond is $800. Moving out notice – 2 weeks please. Rent is monthly in advance. If you are looking for a fresh clean and quiet place with flexible stay options, please feel free to message me. It is a quiet and clean place. All tenants are respectful of others privacy.